Why are we publishing a story about Villanova’s librarians now? It is part of the University’s history, of course, but it seems especially appropriate to look back at this time because Falvey Memorial Library is undergoing another leadership transition. Joseph P. (Joe) Lucia, who has been the University Librarian and Director of Falvey Memorial Library since 2002 will be leaving July 1 to become the dean of university libraries at Temple University. Darren G. Poley, Outreach librarian, will be the interim Library Director. For Parts I and II, see our blog entries dated June 18 and June 21. Louise K. Green served as the interim university librarian and director of Falvey Memorial Library from 2000 until the 2002 arrival of the current (until June 30) director, Joseph (Joe) P. Lucia. Lucia’s eleven years as University Librarian and Library Director have been busy. Most recently, under his leadership, Falvey won a prestigious award: the 2013 ACRL Excellence in Academic Libraries Award. Lucia is responsible for the creation of the Falvey Learning Commons, dedicated on Feb. 17, 2012, a project which involved the total renovation of the second floor. The Learning Commons includes the Writing Center, Math Learning Resource Center, Learning Support Services, offices for the research librarians, two large multipurpose rooms (available as study spaces when not in use for other functions), four smaller rooms and two lounge areas. The reference collection is also now located on this floor. Earlier he oversaw the creation of Holy Grounds, a new twenty-four hour student cafè (2004), an “agora-like” collaborative study environment on the first floor and, more recently, the creation of the first floor Speakers Corner, a space which hosted many of the approximately 150 formal events held during the previous academic year. Lucia, with Theresa Nance, PhD, and Tom Mogan, initiated the One Book Villanova reading program in the academic year 2004-2005. He also worked with the Honors Program and the Center for Undergraduate Research and Fellowships (CURF) to establish the Falvey Scholars Award in 2002. Falvey Scholars is an annual event in which five senior students, nominated by their faculty advisors, present their research, highlighting their use of Library resources. 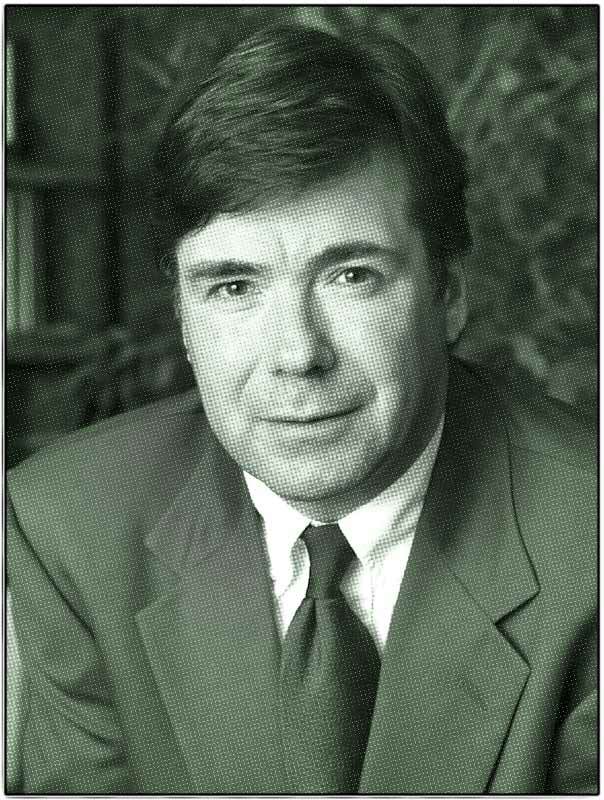 He lists some of Falvey’s major accomplishments (under his direction) as leadership in the development of open source library discovery technology through the VuFind project (VuFind received a Mellon Award for Technology Collaboration in 2009); design and implementation of an institutional digital library; and the exploration of the intersection between scholarly communication and technology through the Community Bibliography, Faculty Full Text, open access journal publishing and digital humanities initiatives, and the annual VuStuff meeting. Lucia developed a flexible, team-based matrix organization that connects the Library to academic programs using the Academic Integration framework. Lucia is a founder of Lyrasis www.lyrasis.org and served as its president 2009-2012. He is a newly elected member of the Board of PALCI (Pennsylvania Academic Library Consortium, Inc.). www.palci.org He is a member of the American Library Association (ALA), Library and Information Technology Association (LITA), and the Association of College and Research Libraries (ACRL). Lucia is on the board of the Catholic Research Resources Alliance. Lucia is a published poet and the founder of Marc Fields & Bad Data, a group of musicians who perform at events in Falvey and who have performed at ACRL conferences. His interests are varied: digital libraries, open source software in libraries, contemporary American poetry and jazz and blues guitar. He came to Villanova from Lehigh University, Bethlehem, Pa., where he had been the Director for Library Systems and Access and an adjunct professor of creative writing. 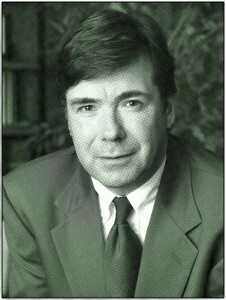 His previous positions at Lehigh were Manager of Library Systems (1985-1994) and Associate Director for Library Systems (1995-1996). Lucia graduated from McGill University, Montréal, Canada, with a bachelor’s degree in English. He received a master’s degree in English from the University of Toronto, Toronto, Canada, and a master’s degree in library science from Syracuse University, Syracuse, New York. He is a member of the American Library Association (ALA), Library and Information Technology Association (LITA), and the Association of College and Research Libraries (ACRL). His interests are varied: digital libraries, open source software in libraries, contemporary American poetry and jazz and blues guitar. Joe Lucia leaves Villanova to become the dean of university libraries at Temple University. He will oversee all nine of Temple’s libraries including those in Tokyo, Japan, and Rome, Italy, and the Temple University Press. Lucia will lead “a major program of library development, including the construction of a new signature building at Temple’s Main Campus,” says Temple University President, Neil Theobald. Theobald also says, “Joseph Lucia is a deep thinker who has spearheaded the refurbishment of and award-winning library at a world-class institution [Villanova University].” Villanova’s loss is Temple’s gain.